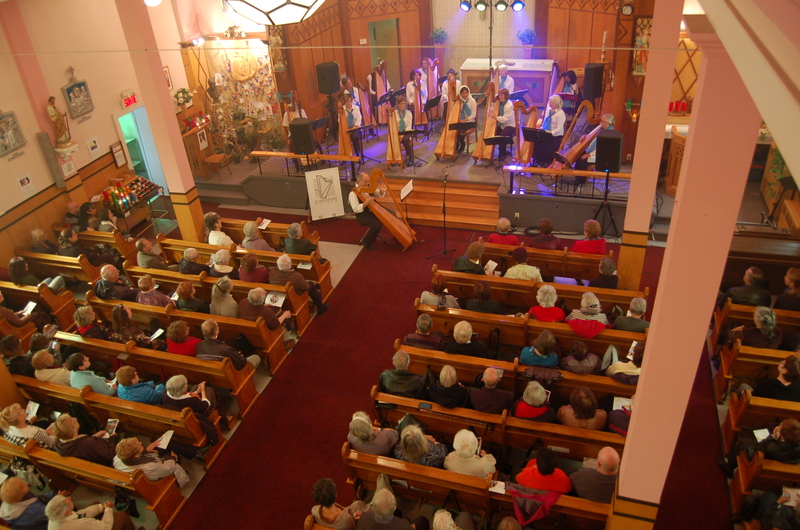 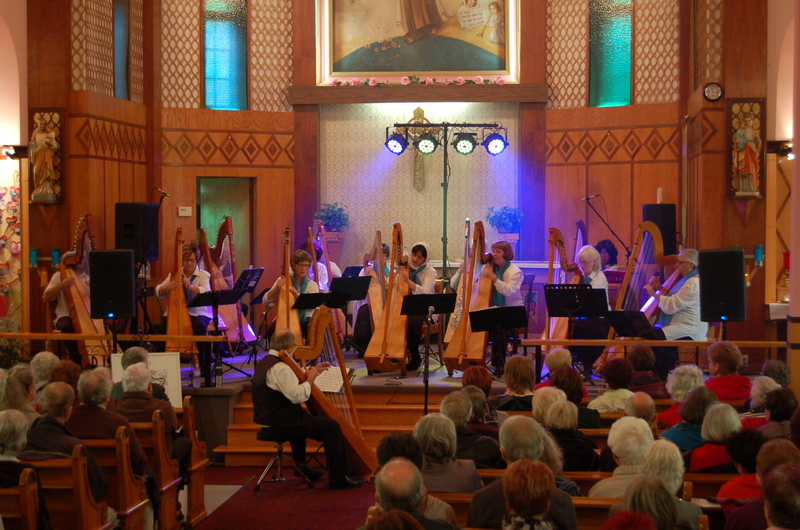 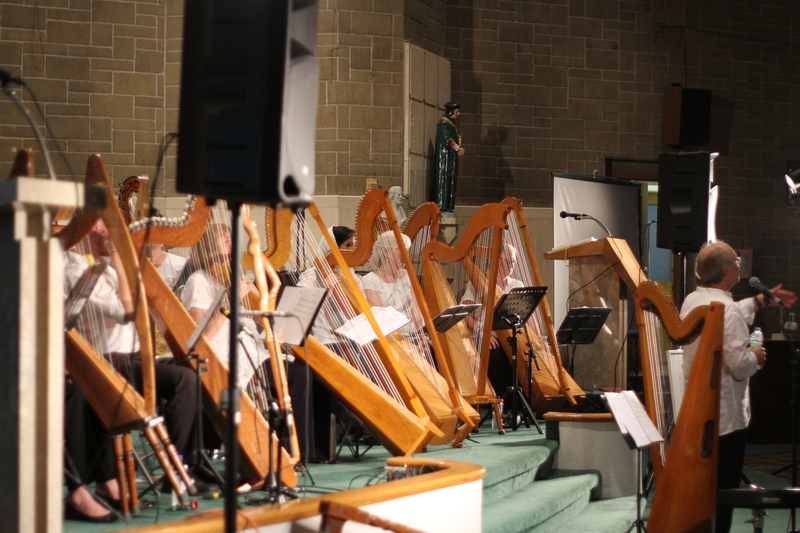 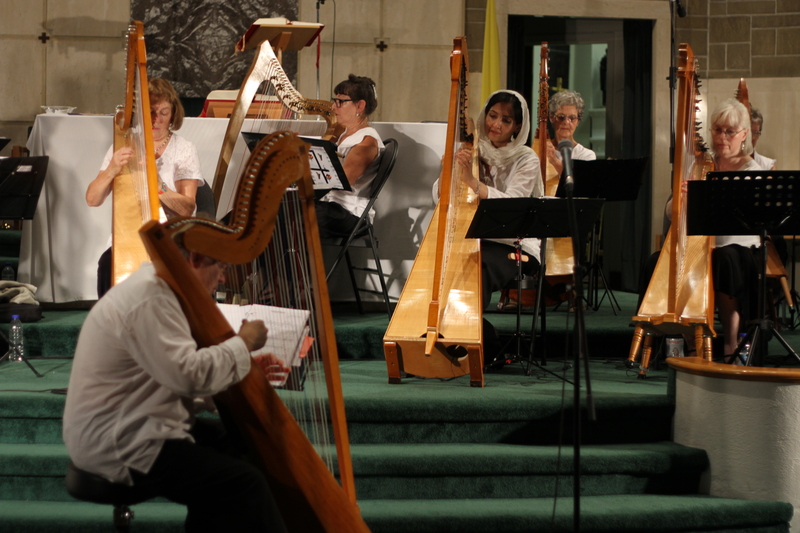 Arpa Latina, presented by Harpissimo-Qc at St-Thomas More Church, Verdun for the cultural society of Notre-Dame-de-Lourdes, Verdun. 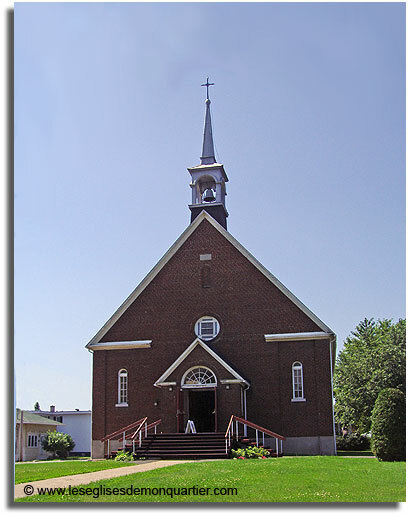 980, Moffat street, Montréal, Qc H4H 1Y9 (Bannantyne corner). 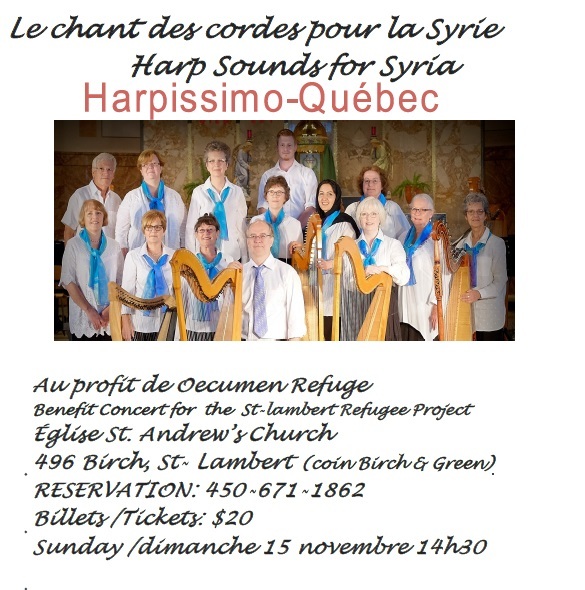 Free concert.